Western Australian Indigenous youth will have the opportunity to create a three-minute documentary on being a young Aboriginal in Australia for ABC2, thanks to a new initiative launched by the ABC and ScreenWest. Indigenous youth aged between 18 and 35 years old, who have an interest in film, are eligible to apply for the funding and development opportunity by submitting a story concept around the theme One and Only. Up to 10 aspiring filmmakers will be selected to develop their skills and stories and of those projects seven stand-out, unique, cutting-edge documentaries that surprise, enthuse, provoke and capture the essence of life as a contemporary Aboriginal youth in Western Australia will be completed. ScreenWest Chief Executive Ian Booth said the new initiative will aim to unearth the next generation of Indigenous filmmakers and bring their stories on to the screen. ABC Head of Indigenous Sally Riley said the series was an opportunity for new filmmakers to surprise audiences, urging applicants to come along with strong concepts that challenge and provoke. Selected applicants, who do not need any previous experience in film but must be interested in pursuing a filmmaking career, will attend a four-five day development workshop to hone the concept of their documentary and develop storytelling and filmmaking skills. After the development stage, ABC and ScreenWest will select seven documentaries to go into production, intended for broadcast on ABC2. Stories must be told in the first person, but can be about the filmmaker themselves, or another exceptional, unusual and inspiring young individual. 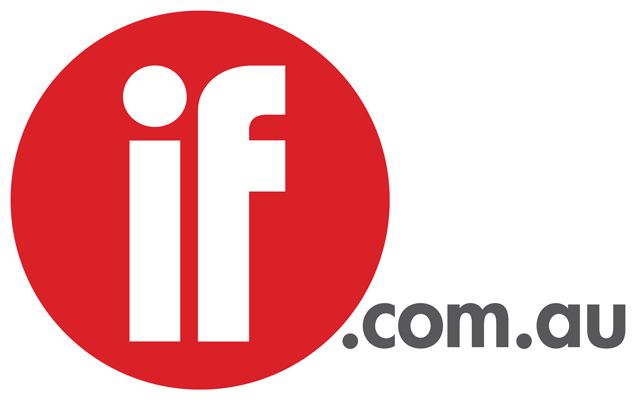 The closing date for One and Only story ideas is Monday, 10 February 2014 and applicants must be able to attend the four to five day development workshop in Perth the week of 24–28 February 2014 and be ready for production from 31 March – 9 June 2014. ScreenWest and ABC are also offering an exciting skills development opportunity for a Western Australian producer or production company to series produce the One and Only (OAO) Initiative. Mid-level producers or production companies have the opportunity to gain hands-on experience managing the seven mini-documentaries and the successful applicant will gain a broadcast credit. The successful series producer will be expected to work closely with ScreenWest, the ABC and the Indigenous filmmakers through the story development process and ultimately manage the production of the series for delivery by 30 June 2014. Closing date for Series Producer applications is Tuesday 28 January 2014.